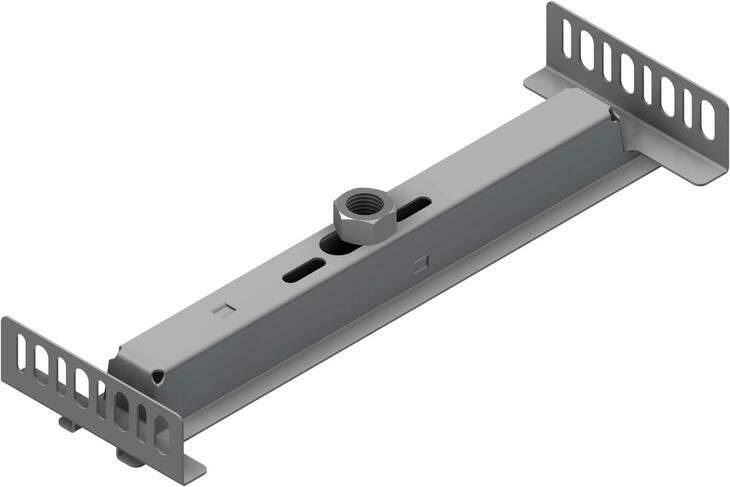 Our new central bracket for tunnels can be installed directly onto threaded rods. 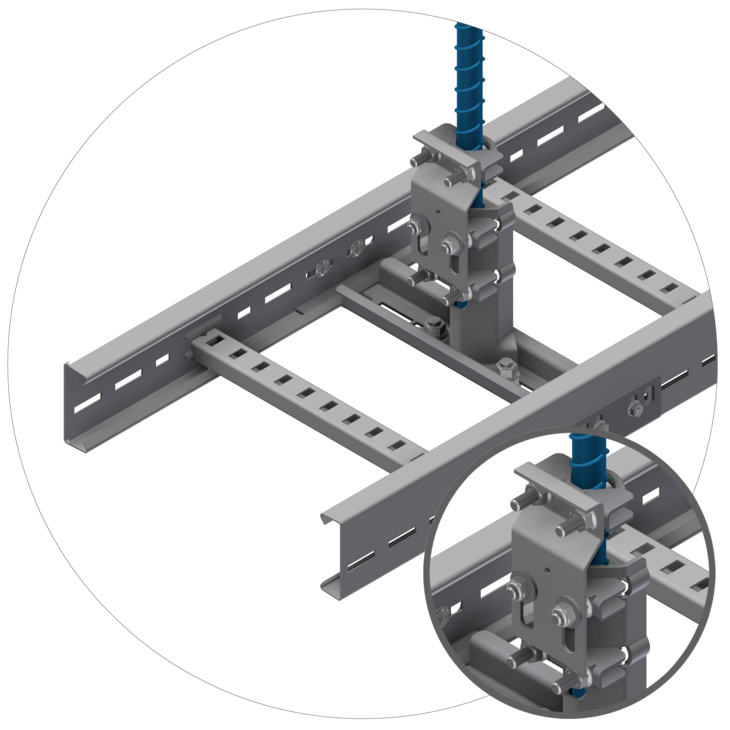 This new version is safer, easier to install and costs less than the traditional bracket. 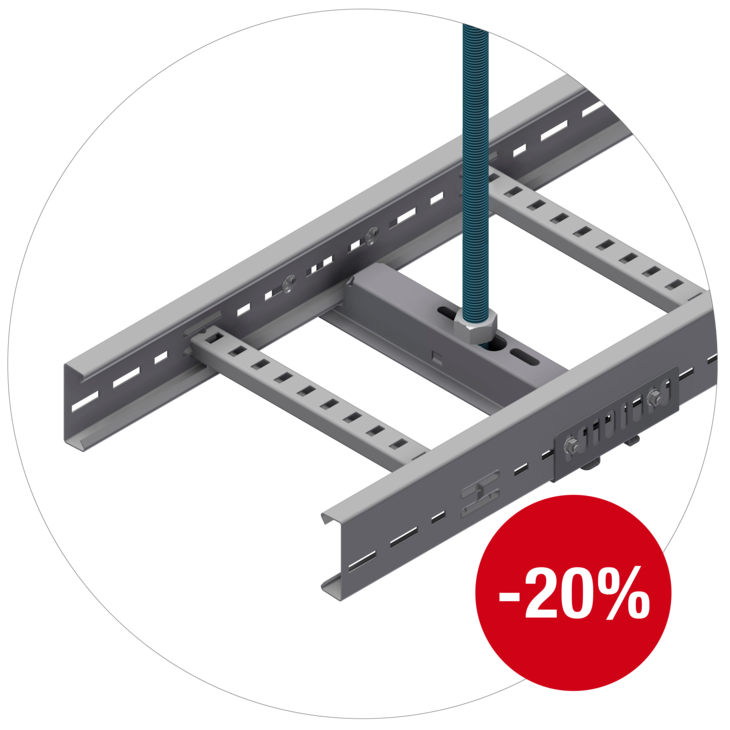 Compared to the current standard for tunnel support, you can save -20% per support when the new Central Brackets are installed. After becoming a group company of Hilti, several new opportunities have emerged for us. 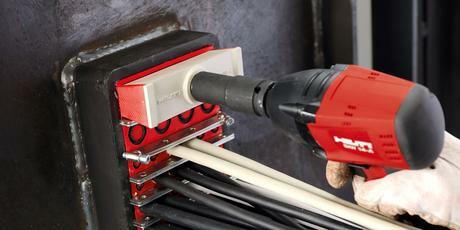 We are excited to announce that we now offer Hilti Cable Transit Systems for the Norwegian market. Oglaend System’s FRP cable management systems are designed to outperform in the most extreme environments. 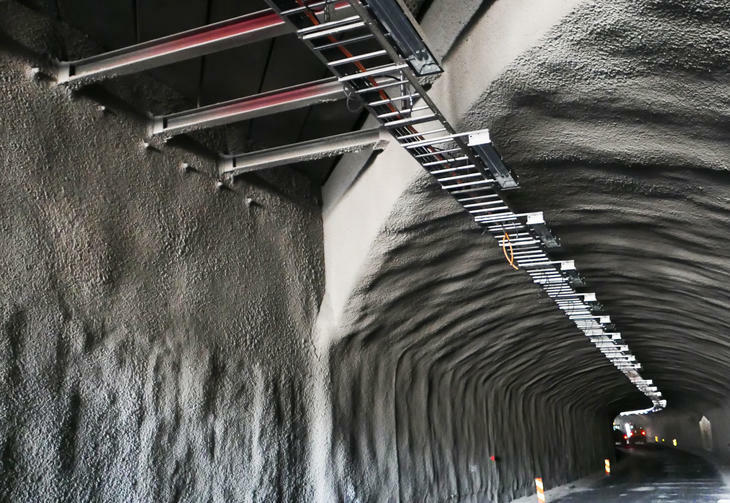 Together with Hilti, we have researched the best ways to combine our products to offer our customers the ultimate combination of flexibility, strength, corrosion resistance and convenience. 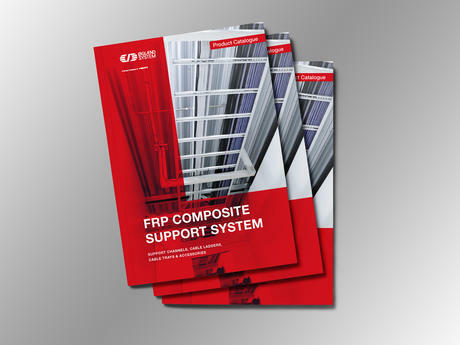 An update of our product catalogue is ready! 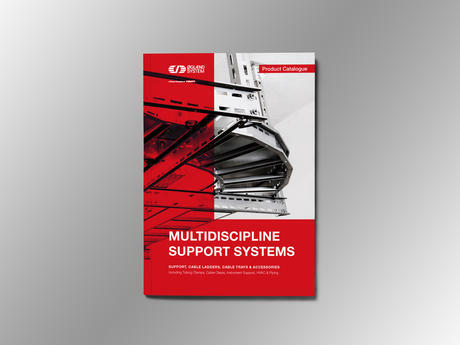 We invite you to download the catalogue and have a look through our product news for offshore application. We have seen an increasing demand for building lightweight vessels with aluminium topsides. 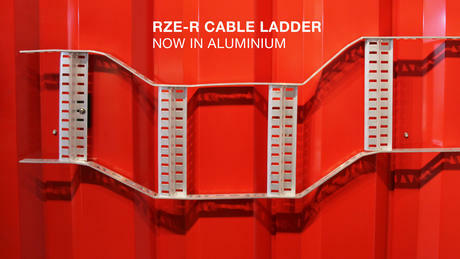 To support our shipbuilding customers in this development, we are launching a brand-new aluminium version of our well-known RZE-R cable ladder. Tripping, slipping and falling are some of the most common causes of injury in the workplace. 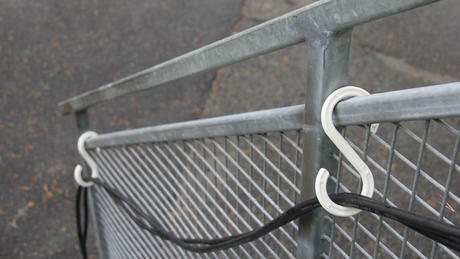 During the installation period there are many obstacles that could prove hazardous if not dealt with.